We had the worst infestation of bed bugs. We moved into a property where at least 20 people were living that lead to worst infestation and we were absolutely unaware. We were new to the country and had only heard of bed bugs in the stories. We endured bites for 6 months till we realised that these were Bed Bugs and not day to day bugs that will go away with bug sprays. 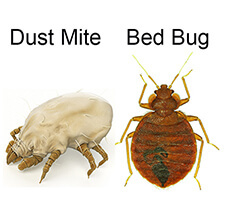 We asked for professional quotes which were astronomically high with no guarantee that Bedbugs will be gone for ever. 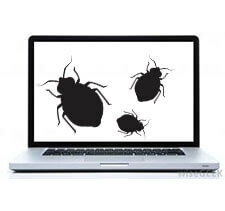 We came across this bed bugs site and ordered steamer, powder, sheets covers and tapes. We used them as per instructions and I can honestly say that Bed bugs have been eradicated from our house and we can sleep peacefully. Our kids could not be happier. Absolutely vouch for these products, they work and I am a living example who can vouch for these products.